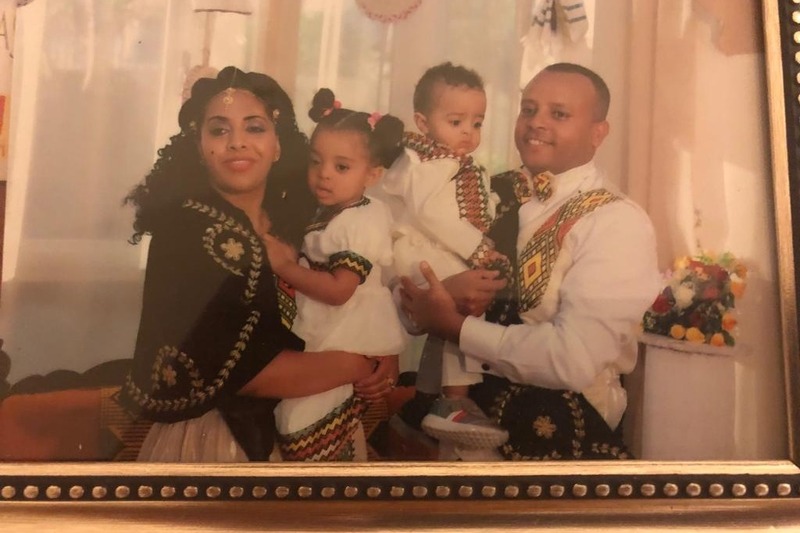 Teddy Gezaw, his wife Shion Berhane and their two kids under four years of age were recently displaced from their home. A fire completely destroyed their home and all their belongings. Thankfully, no one was physically hurt. As they begin rebuilding their lives, some family members will be traveling to Ethiopia until there's more stability here in NJ. ECMAA (Ethiopian Community Mutual Assistance Association) is assisting with raising the funds needed for the family to get back on their feet and regain stability. Teddy has been a board member of ECMAA and has tirelessly contributed his time toward assisting the Ethiopian community in the NY tri-state area. At this time we are asking the community to contribute so that his family can make the necessary arrangements to secure a new living space.